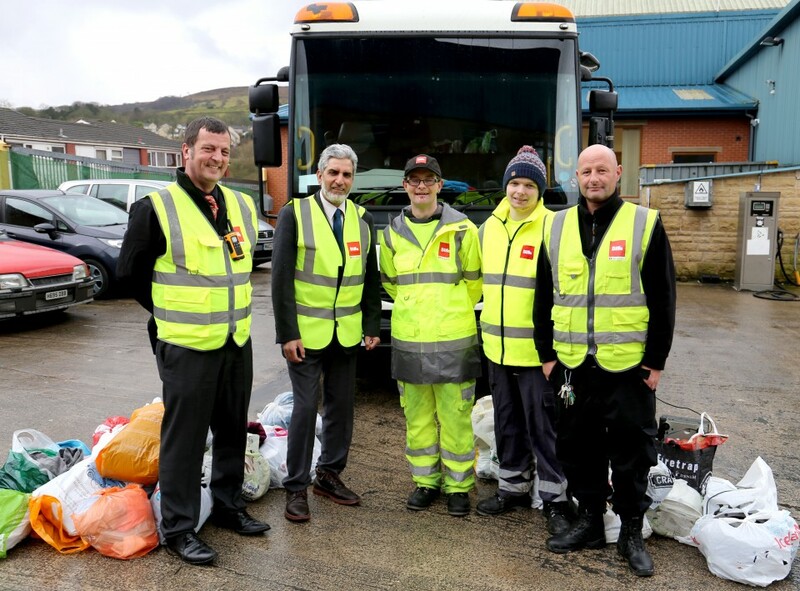 A new free recycling collection service has been launched for all residents in Blackburn and Darwen to help people recycle unwanted clothing, textiles and small electrical items. 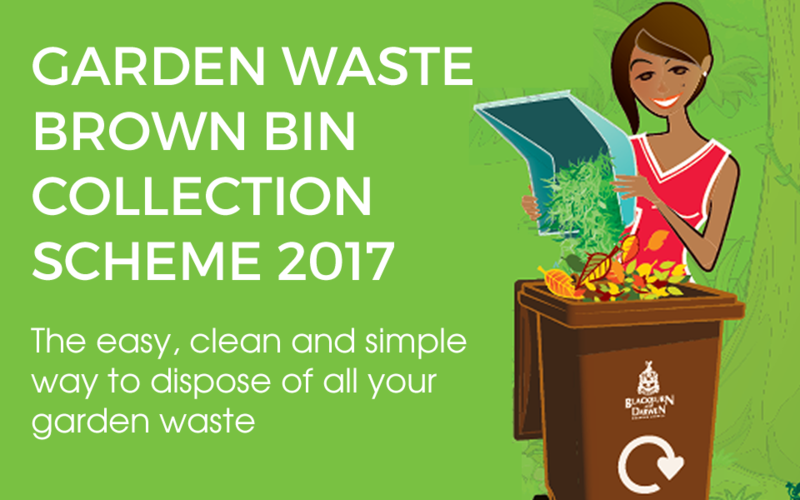 As well as helping residents in Blackburn and Darwen dispose of their garden waste, the scheme also helps protect the environment. More than 5,000 people have signed-up to a garden waste collection scheme in Blackburn and Darwen. 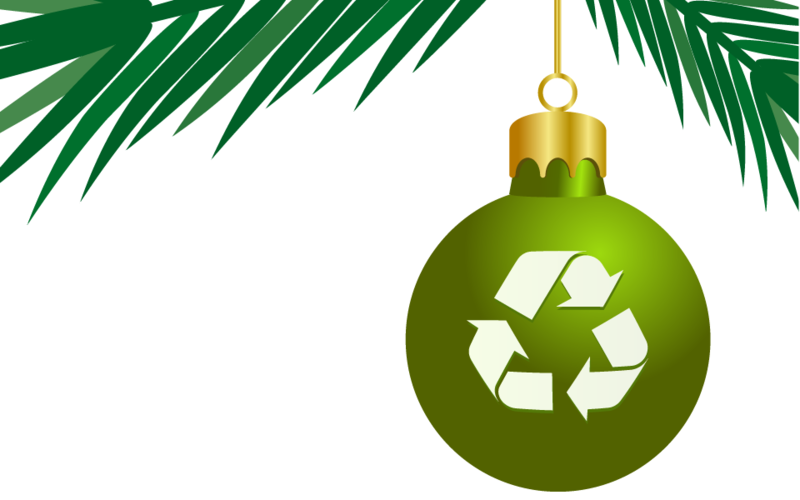 The countdown to Christmas has begun, so here’s some useful information to help you recycle more over the festive season. 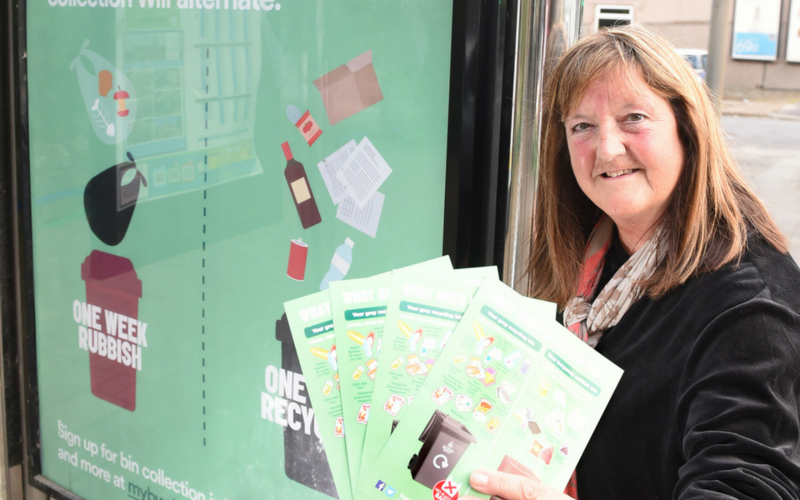 Blackburn with Darwen Council is introducing changes to its garden waste collection scheme. 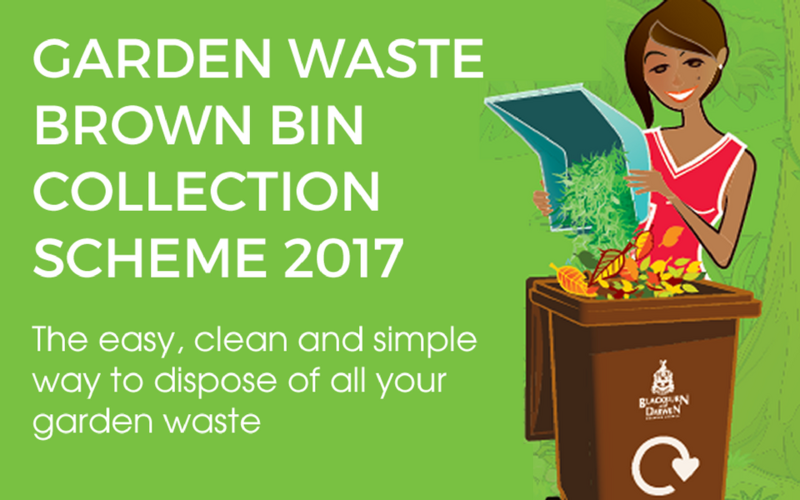 A small subscription fee will be charged to provide this optional service to those who want garden waste collecting due to increasing costs and a reduction in Central Government funding. Packs with information about the borough’s new bin collection services are being delivered to residents this week. 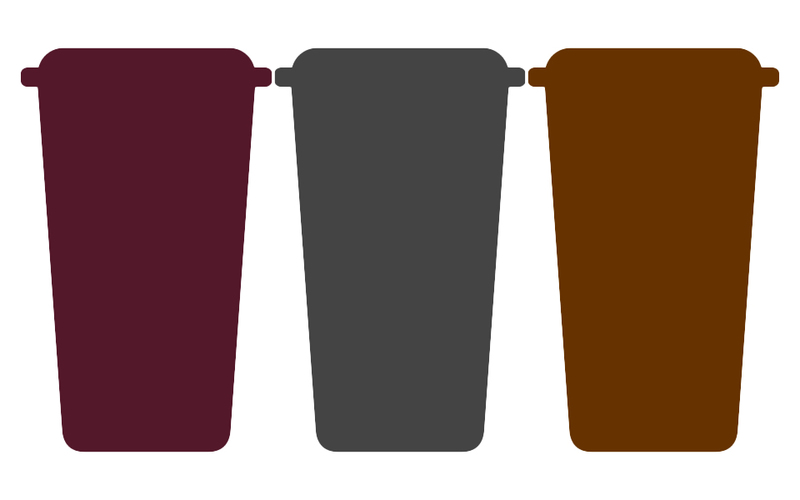 Information packs will soon be arriving at every home in the borough to explain the changes in bin collections.